A hundred-twenty years the friend Of God! Heart flaming to the end. And in the crystal eyes a fire From what he'd seen of God's Desire. An unabated strength of soul Had kept his mind and body whole. O, how he longed to lift his rod Once more and watch the arm of God Slice Jordan like a liquid snake And make the serpent's tail a lake And lead the tribes dry through the slice Back to the promised paradise! Could God appoint a man to guide His people while the warriors died, To stand and suffer their distrust, And when for golden calves they lust. To intercede with God and spare For them annihilation there? Within her womb and while she smiled Forbid that she should have the child? Atop Mount Pisgah Moses sat And for a moment thought like that. 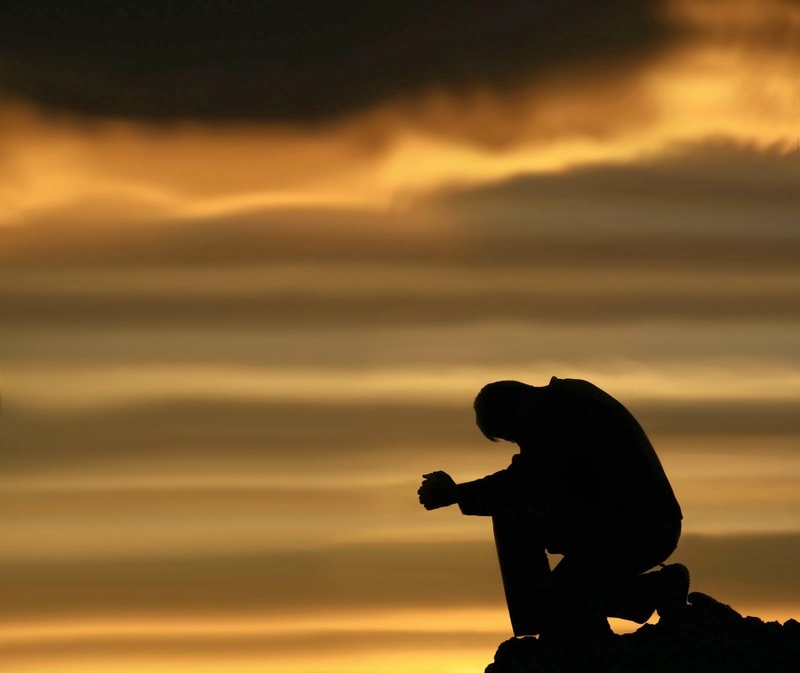 His faith: "Where has your life been poured? It doesn't pay to serve the Lord. He fills your life with many a hurt And in the end treats you like dirt." Your trail a bridge to paradise. To that?" And Moses waved his hand The full length of the promised land. Me and my hope the day I die Lies not the river but the sky." And then, his eyes still crystal bright, Old Moses vanished in the Light. God grant that we the same might see As we light advent candle three. 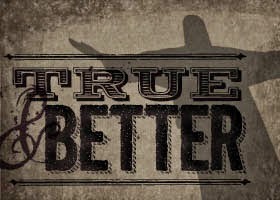 Jesus was a True and Better Moses, Jonah, Adam, Elijah, David and all the rest...Jesus is the true and better everything!